Display your results publicly – by embedding our widgets on your website or, your Facebook page. We take data protection and privacy really seriously – our business depends on it. Yours does to. 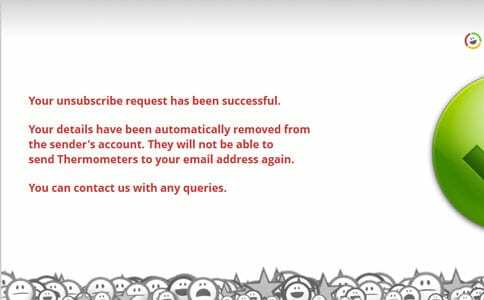 If one of your recipients clicks the unsubscribe link at the bottom of every Email Thermometer sent by our system, they are automatically removed from all lists within your account. We’ll alert you by email when this happens. We’ll also alert you if you try to add it back into your account by mistake. Sometimes respondents have ‘fat fingers’ or make a genuine mistake when clicking or tapping a response. 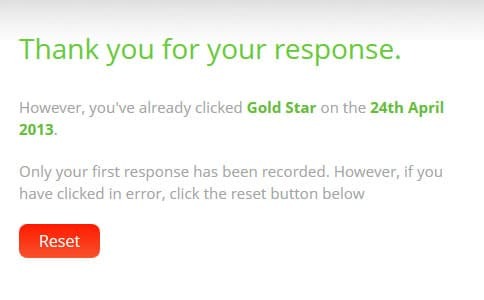 If they try to correct their mistake within 30 mins of their initial click – the system will allow them to reset their response, without any intervention from you. Account holders are also able to delete responses, which make Thermometers ‘live’ again – which means a respondent can try again. Customers often want to set up a blast for the following day or week (perhaps whilst on vacation). 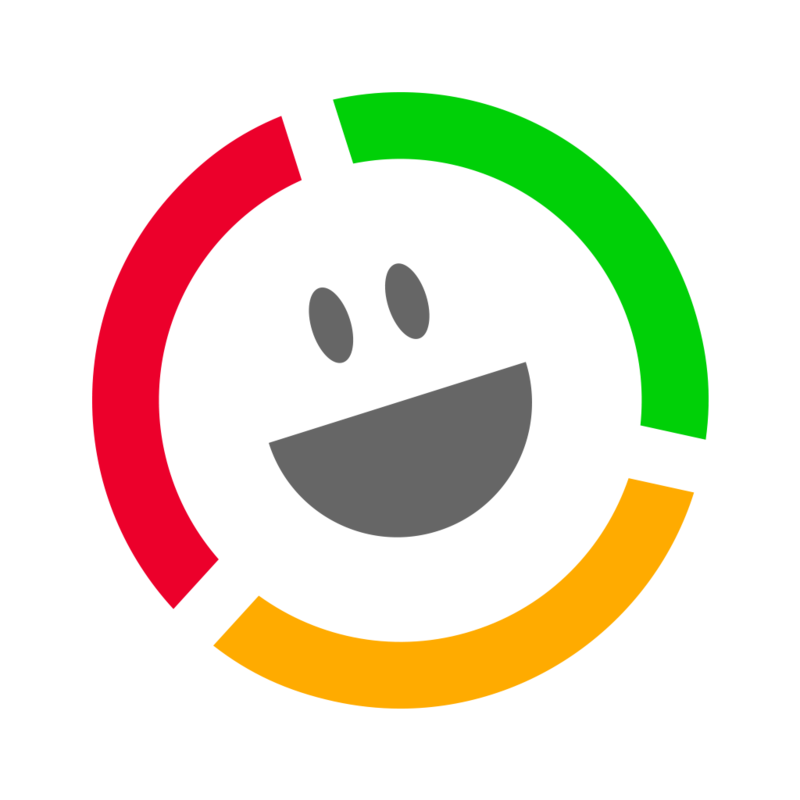 Simply create your blast in the normal way, select timed choose your date and time. Couldn’t be simpler really. Whilst we pride ourselves on our response rates, not everyone gets round to answering their emails. 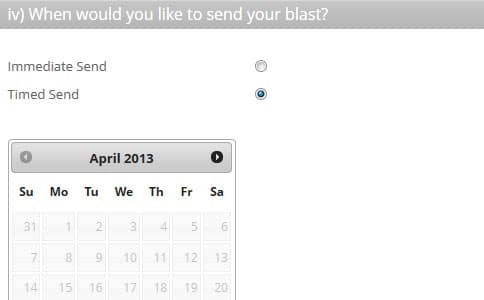 Between 3 and 28 days (changed from 3-14 days from 24th March 2014) after sending a blast, a reminder blast button will appear against blasts with pending responses. 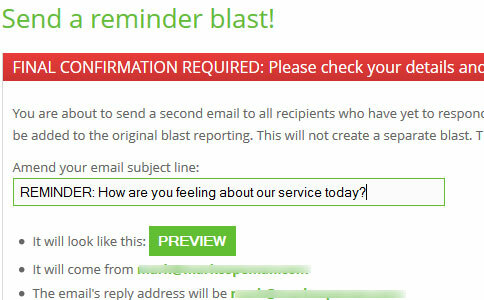 Sending a reminder blast automatically resends the original Thermometer to anyone not yet responded and adds those results to the original blast. We know how important your brand is to you. Here, we explain how to customise your service. Our surveys are most definitely NOT anonymous. You get insight from knowing who clicks. Getting started is easy. Never lose another customer.